Hey! I'm Keelah! Like Tequila, but without the "Te". 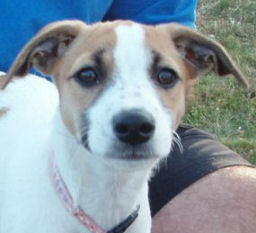 I was born at Blue Cedar Kennels in Nevada on April 15, 2009. I live in Victoria with my humans Bret, Annette and Kaitlyn, and canines Zak and Sammi. 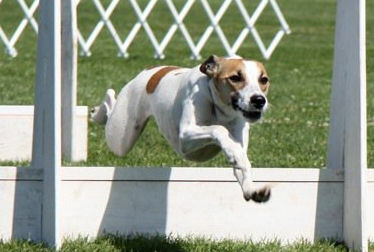 I ran in my first flyball tournament on June 25th, 2011.